Well, it was bound to happen - my Hawks bowing out early. I'm not taking this year as hard as others for a few reasons. Three are obvious, but one big reason is many of the Hawks players need a rest. Keith, Toews and Kane have played more hockey games in the past 8 years than other players in the league. Since 2009, they have an 82 game regular seasons, playoffs, two Olympics. Here are the Hawks NHL stats since 2009. Throw in a dozen Olympic games and that is a ton of hockey on your body over 8 years. And there is the World Cup of Hockey returning this year. I am okay with the Hawks stars getting out a month sooner for some R&R so they can come back and destroy the NHL come October. Though, there is still a parts of me that finds it hurting a bit. Fortunately, the White Sox are surprising the AL Central (remember - there are two teams in Chicago, and one doesn't had a century of losing). So I can move forward to that sport. Plus, there are the mailings I get stuffed with hockey from the great white north, courtesy of DJ at Sportscards From The Dollar Store. 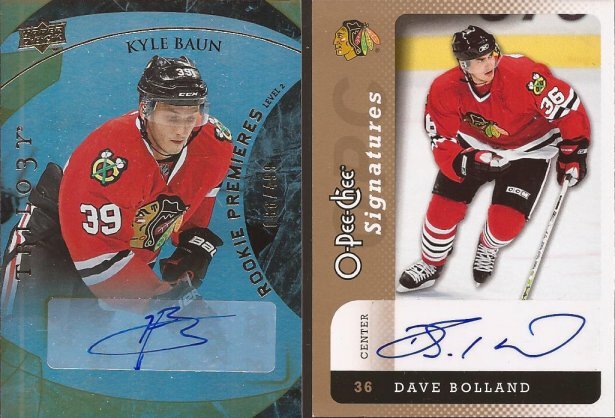 With all the repacks DJ rips, and all the recent Hawks success, I tend to receive a lot of the cardboard he rips open. 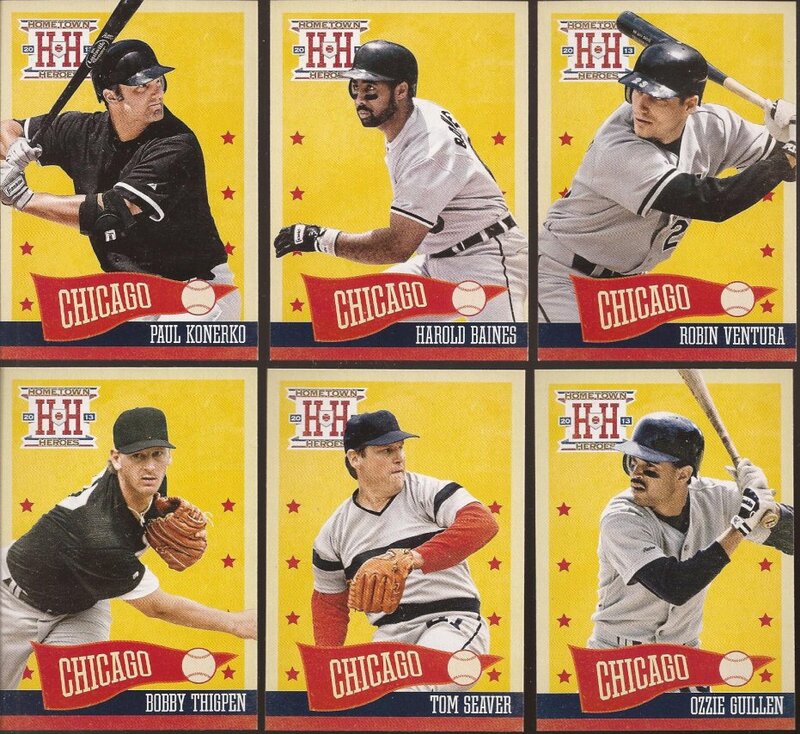 I'll start with some of the Sox that were in the set. Eight total Hometown Heroes cards were in the package. I believe it was a complete White Sox set, and I'll take that. 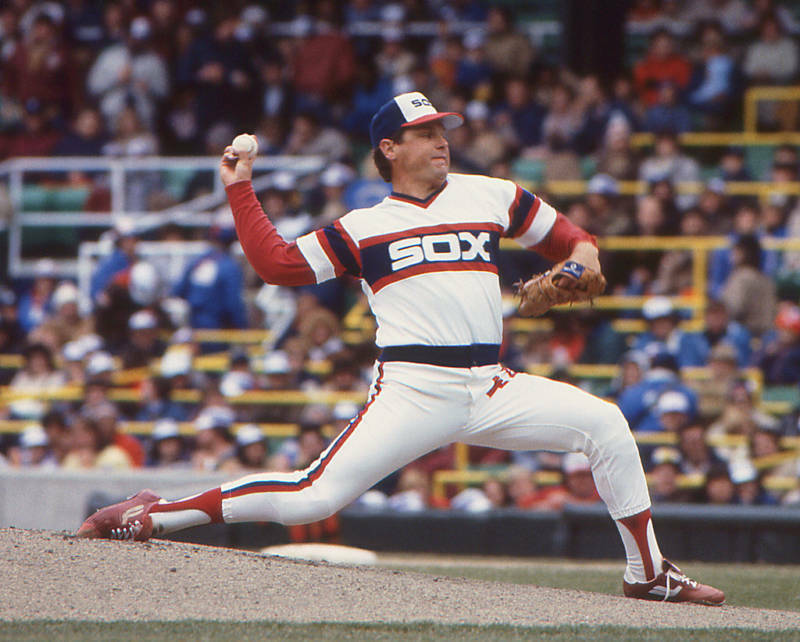 Amazing how Panini shopped every uniform to the black/white motif, including Seaver in the 80's pajamas and Ozzie in the early 90's script - neither which had any black. Good mix of Hawks within. 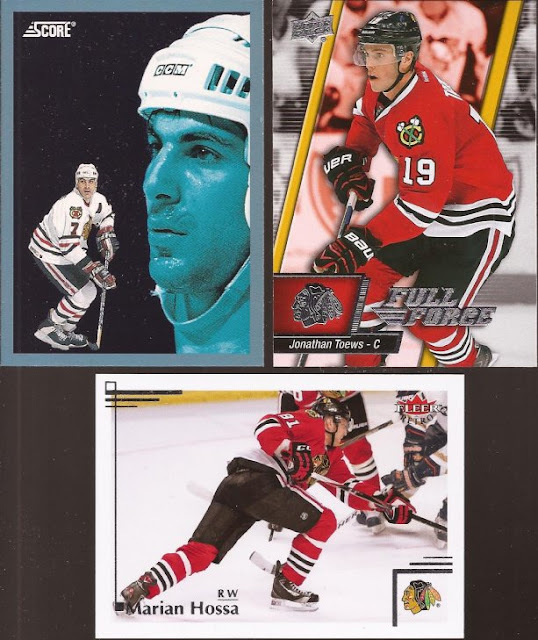 A very sweaty and smurfy Chelios is besides that Full Force Toews. I hope Full Force goes cheap in the summer. 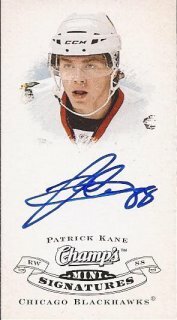 It's not worth the price, but a huge price break and I would buy a box. Not sure on that picture on the Fleer Retro. Some day I will start a Hawks collection of autographs from players with their name on the Cup. Every so often I search ebay for players and pick up cheap ones here and there. The sweater doesn't matter - just the ink. I think I have maybe 10 right now. I should get moving on it. So Bolland is a nice card to receive. Baun was an undrafted pickup by the Hawks. Quiet past season in Rockford, so we'll see if he can crack the roster come October. I knew of one card from this mailing. DJ gave me a warning before shipping, and I was pretty excited to receive it. This ranks up there as one of the best cards I have received. I am so thankful for all the Mets hits I pull and send to DJ, because I feel like all of them have lowered me to only "owing" 99% for this card, instead of full 100%. Now I only need a few thousand more Met and Ottawa hits to make up for this. And I can put my goal on a Toews auto. Thanks for the mailing DJ. I'm off to St. Louis and fix the angle on the inside of the posts. There's another team in Chicago besides the Sox?